Understanding opening ideas is far m ore important than memorizing long variations, especially for the player who has little time or inclination for the study of opening theory. In this book the author has selected a number of sound but aggressive systems which he himself has used in Grandmaster play. 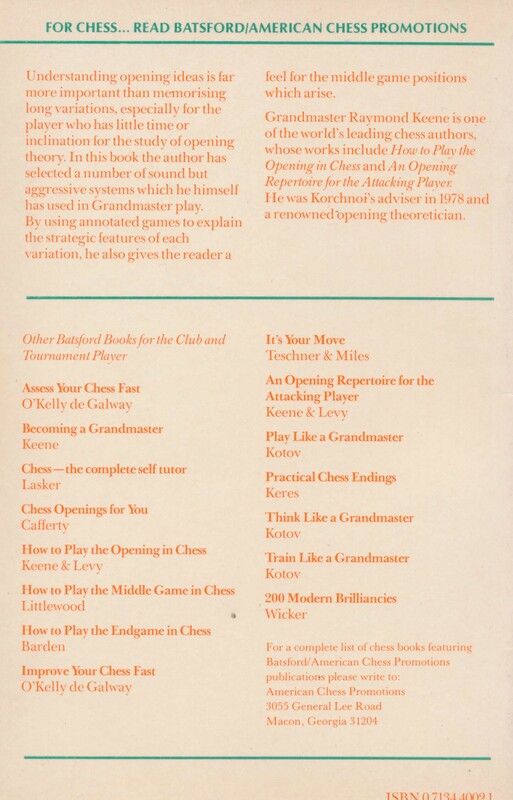 By using annotated games to explain the strategic features of each variation, he also gives the reader a feel for the middle game positions which arise. 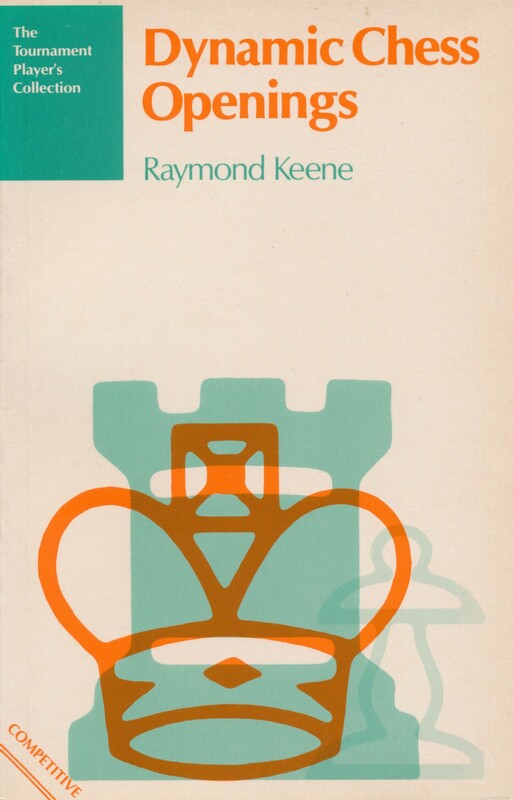 Grandmaster Raymond Keene is one of the world's leading chess authors, whose works include How to Play the Opening in Chess and An Opening Repertoire for the Attacking Player. He was Korchnoi's adviser in 1978 and a renowned opening theoretician.